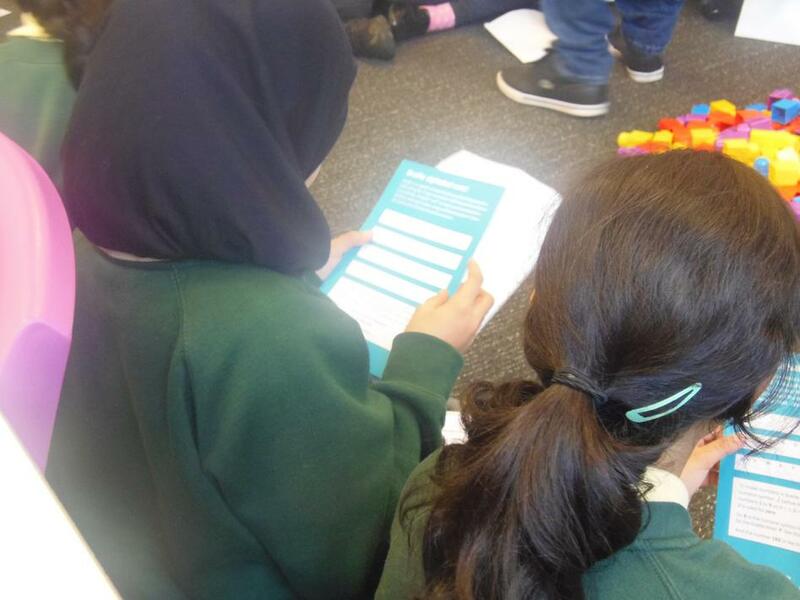 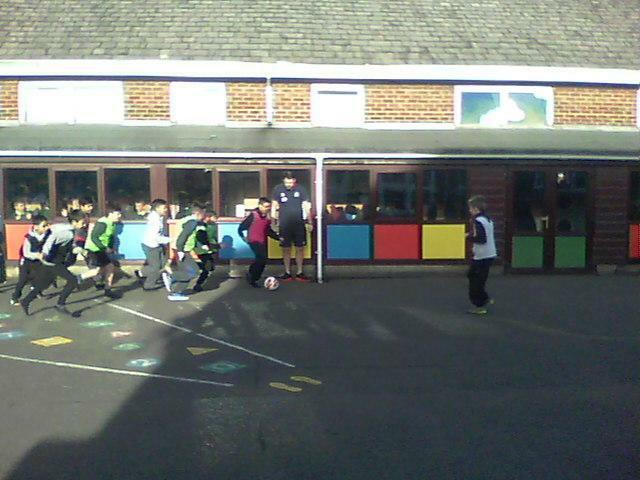 During Spring 1, two of the Blackburn Rovers Community Trust coaches, Chris and Adam, came into Year 5 for 5 weeks to deliver the Kinder Sport Move and Learn Project. 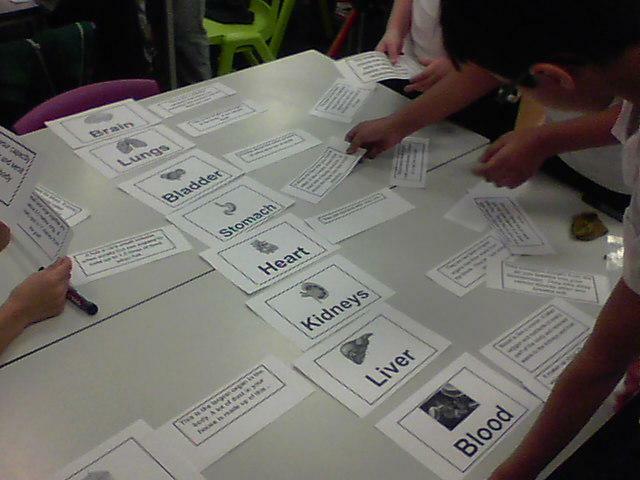 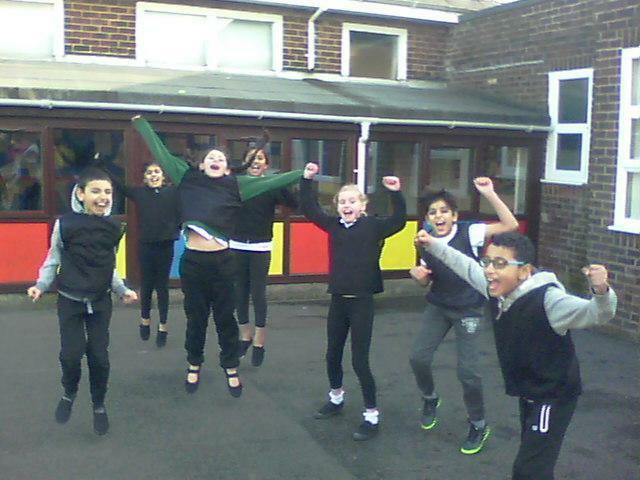 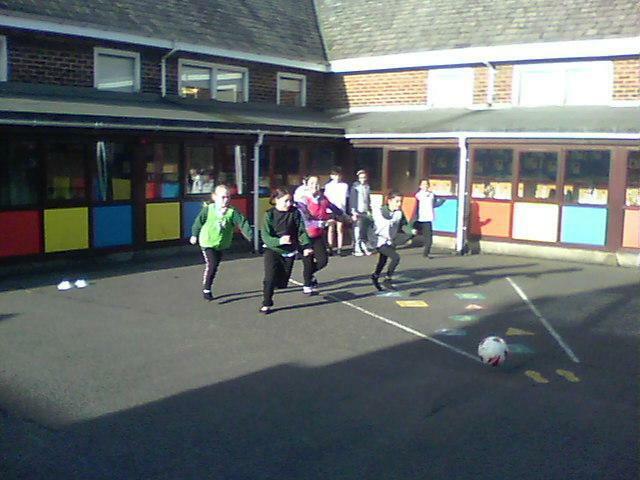 The children spent an hour each week learning all about keeping fit, healthy living and life styles and how to look after their body. 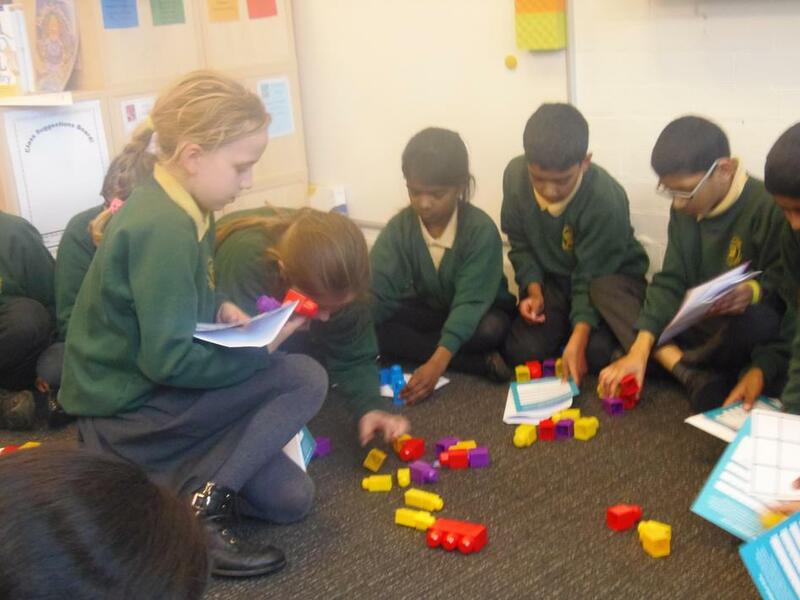 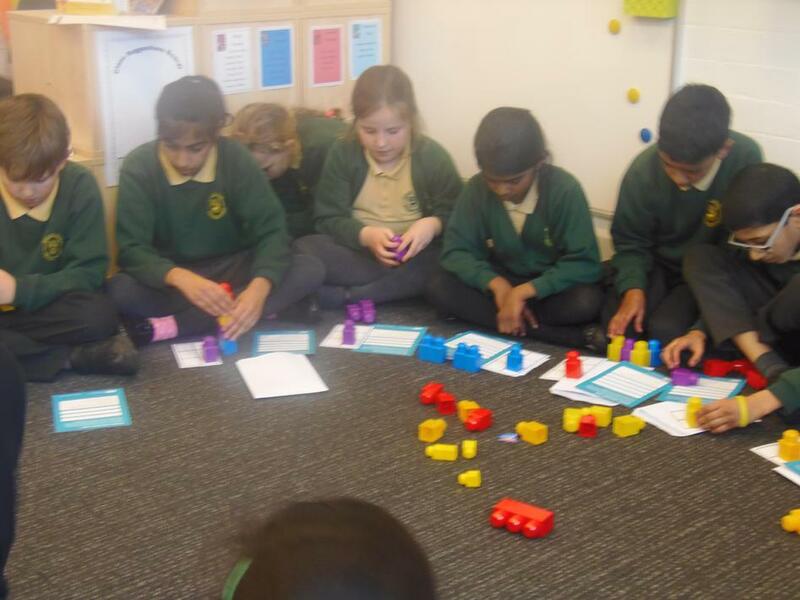 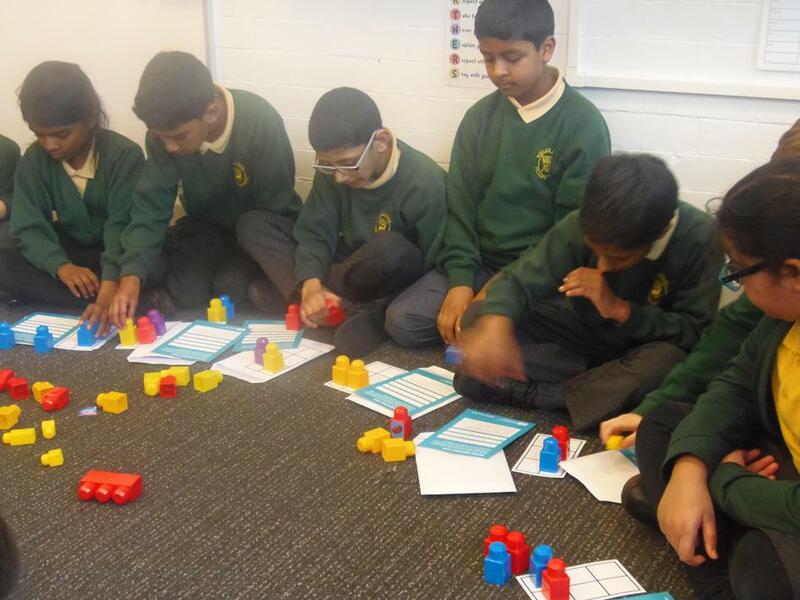 They also spent another hour each week carrying out a practical session to build on what they had learnt during their classroom session. 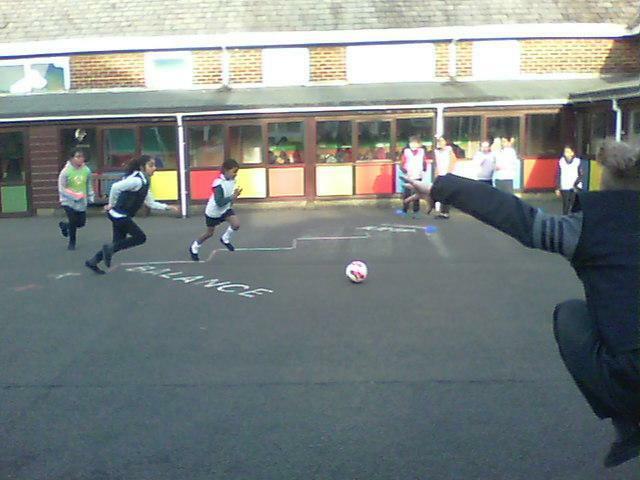 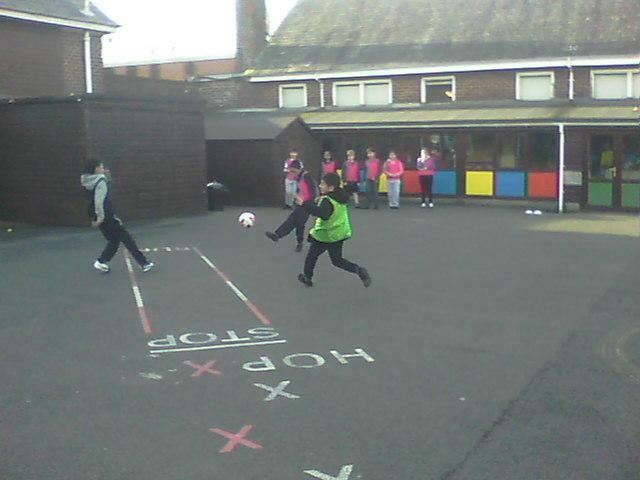 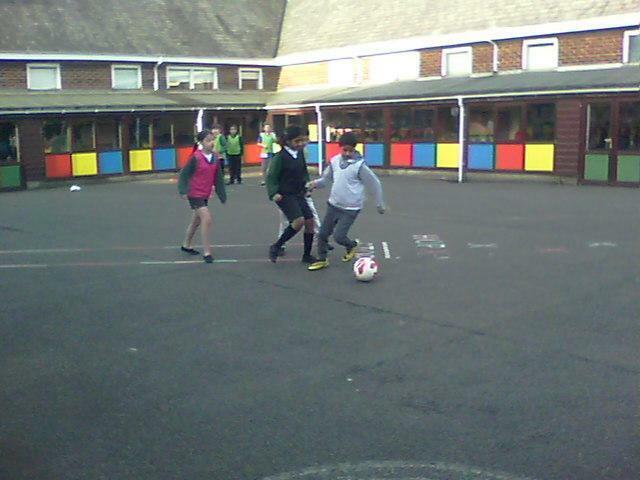 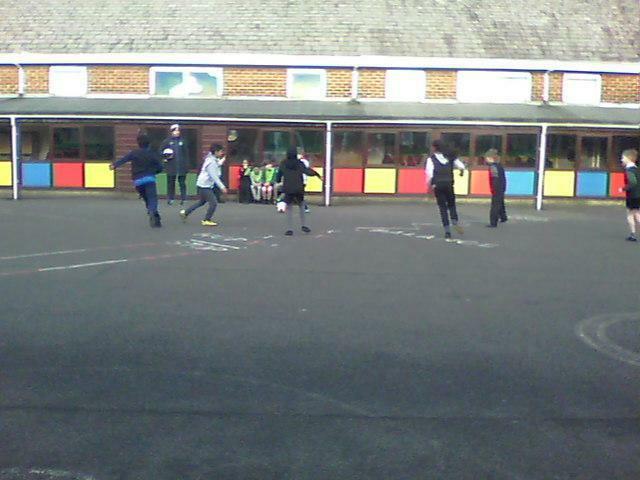 Look at the Year 5 classes in action. 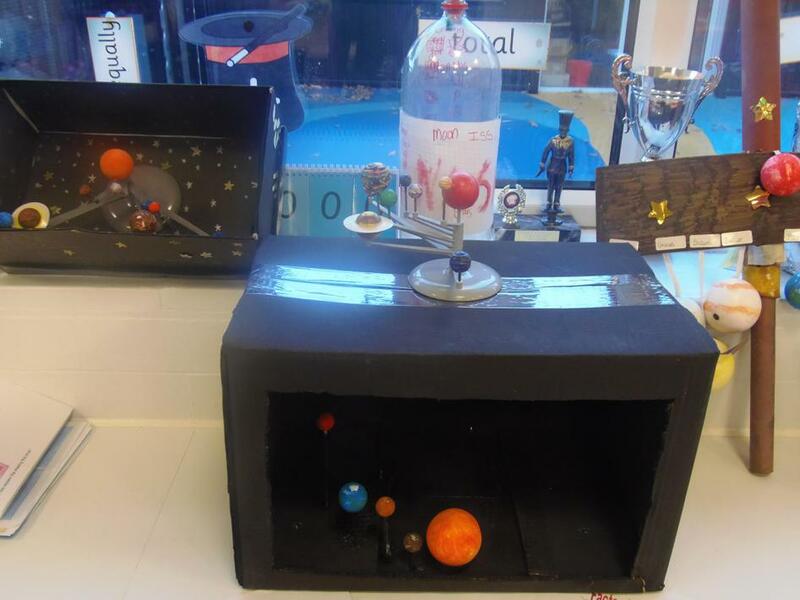 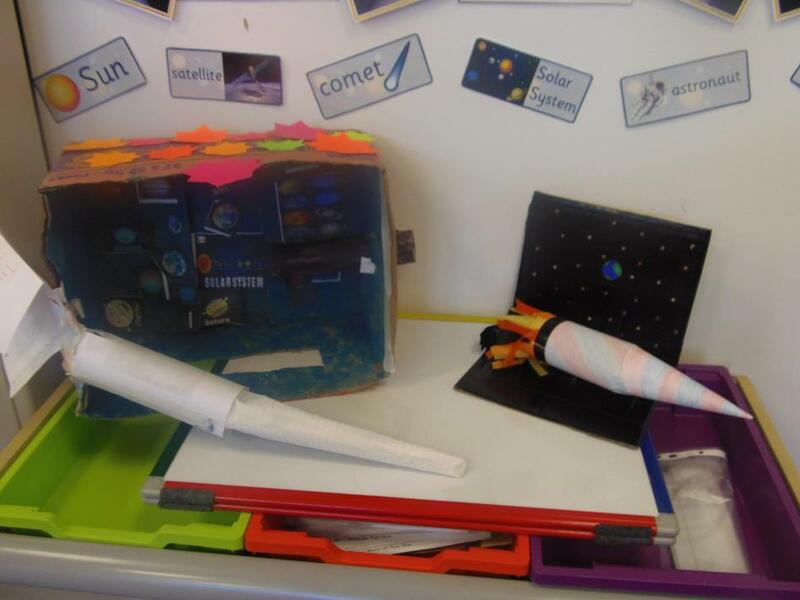 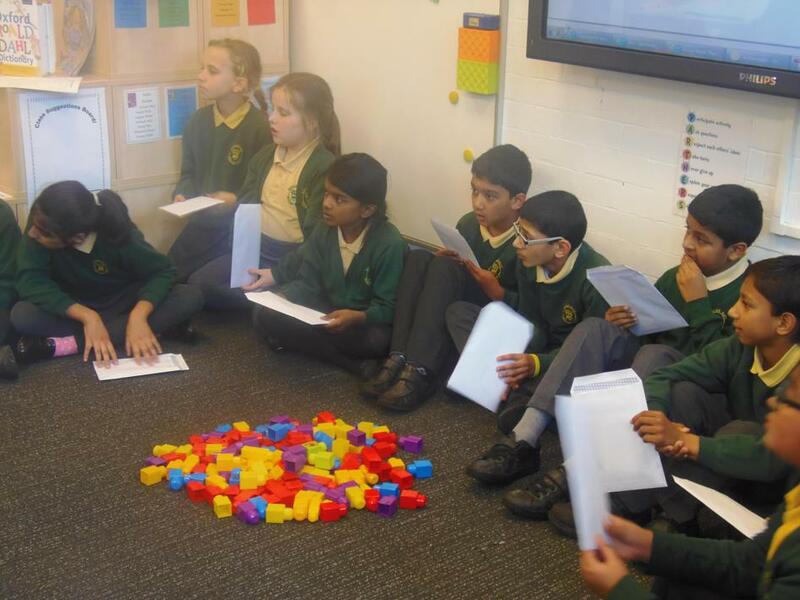 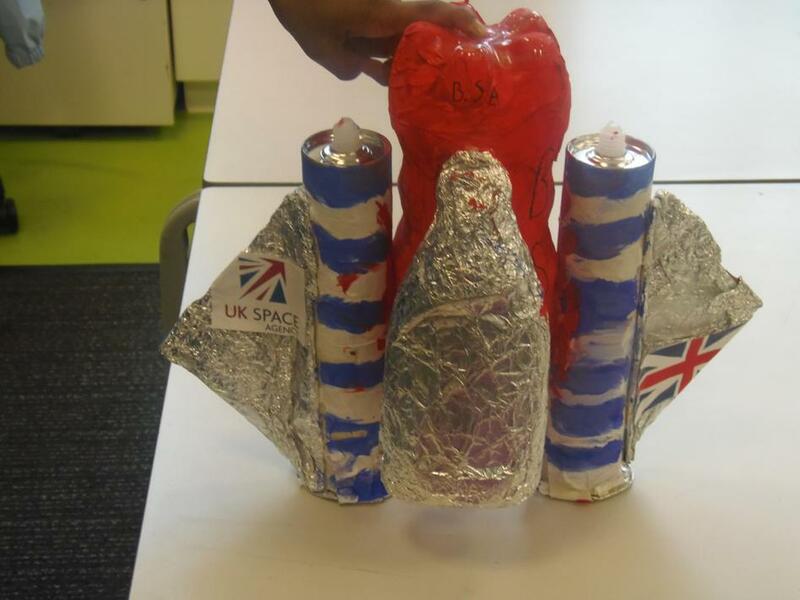 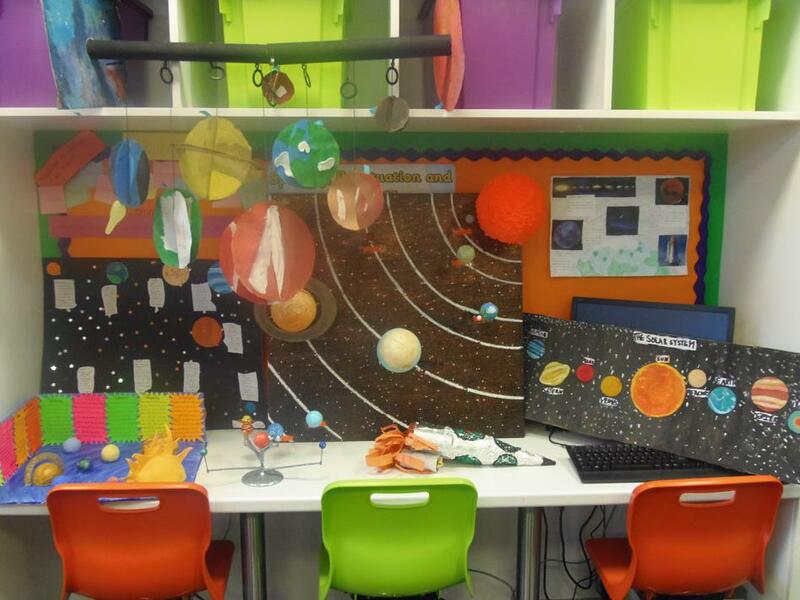 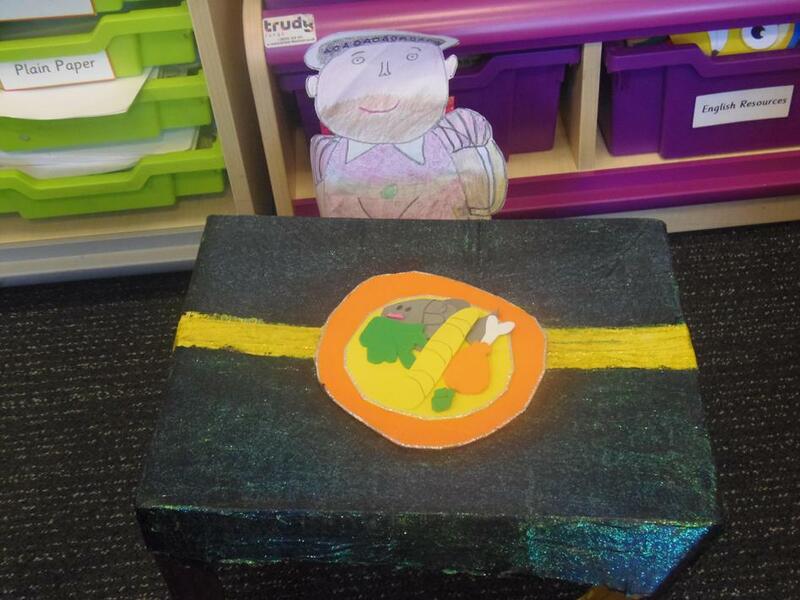 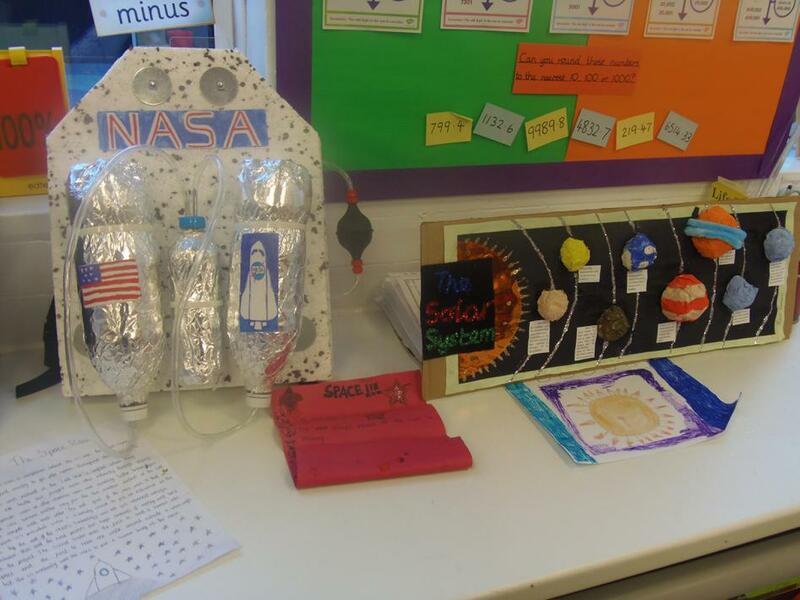 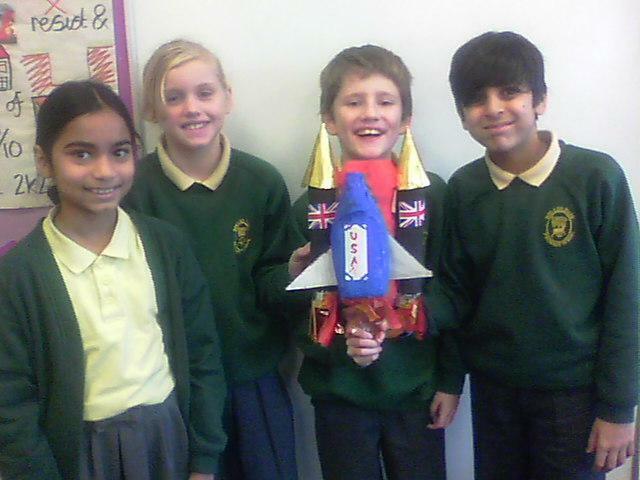 During Autumn 2, the Year 5 classes were learning all about the space race. 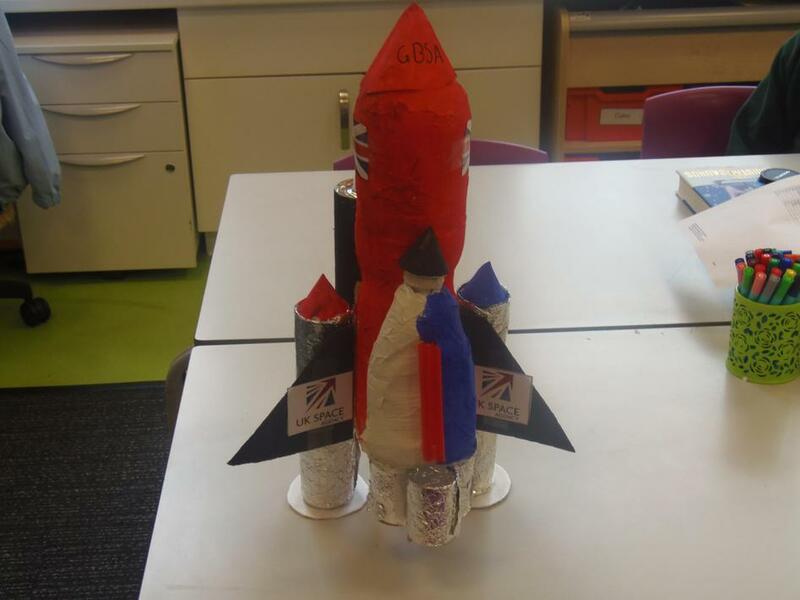 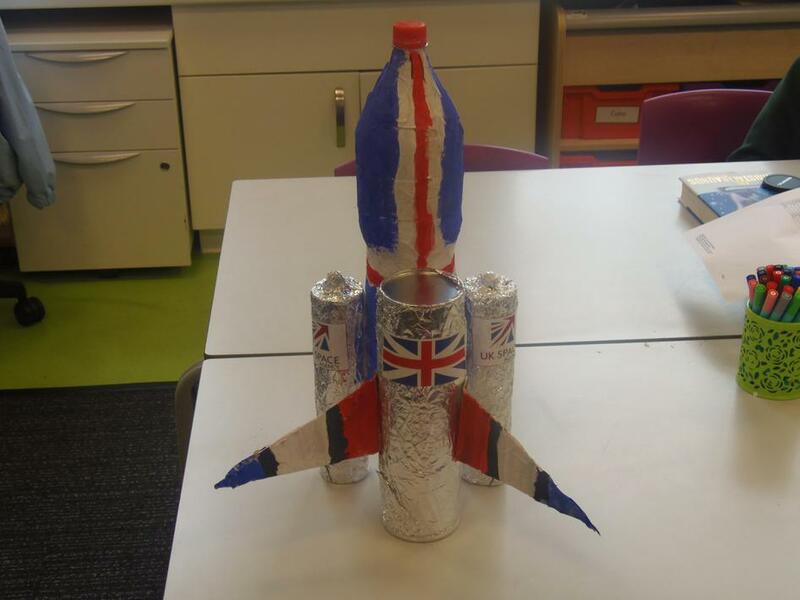 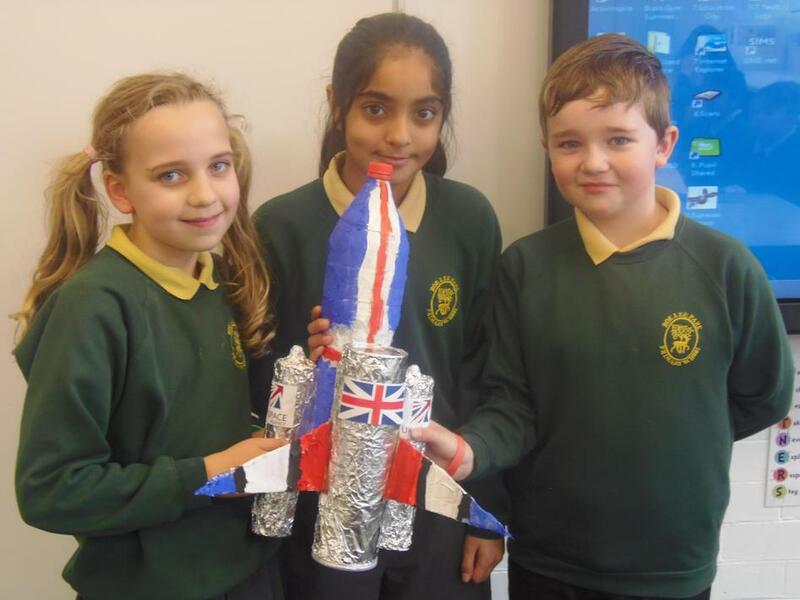 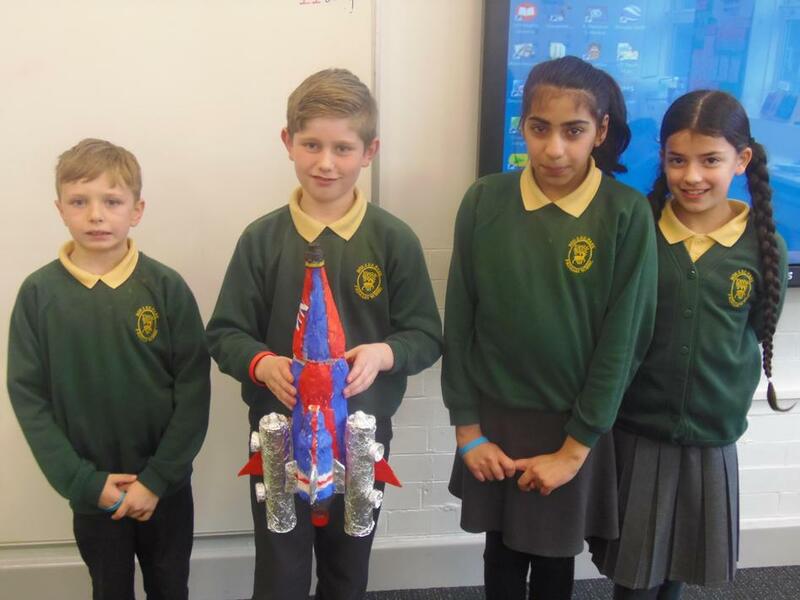 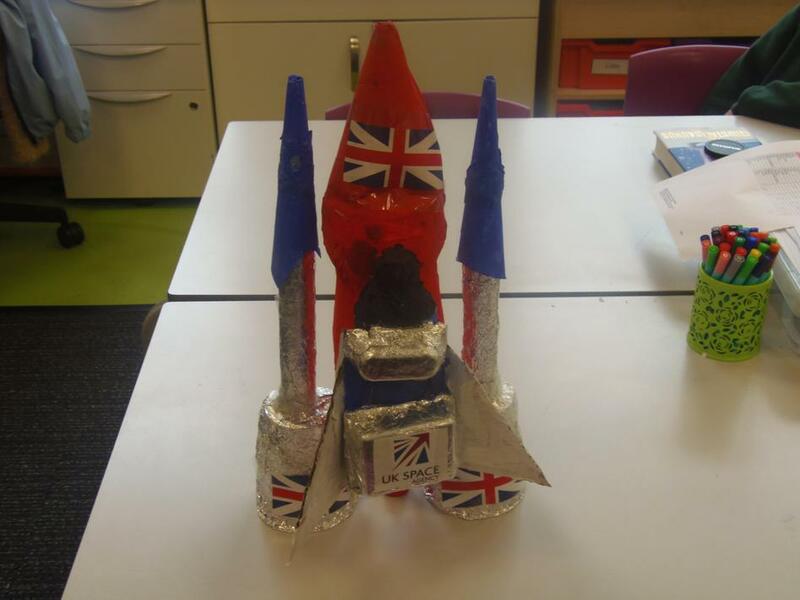 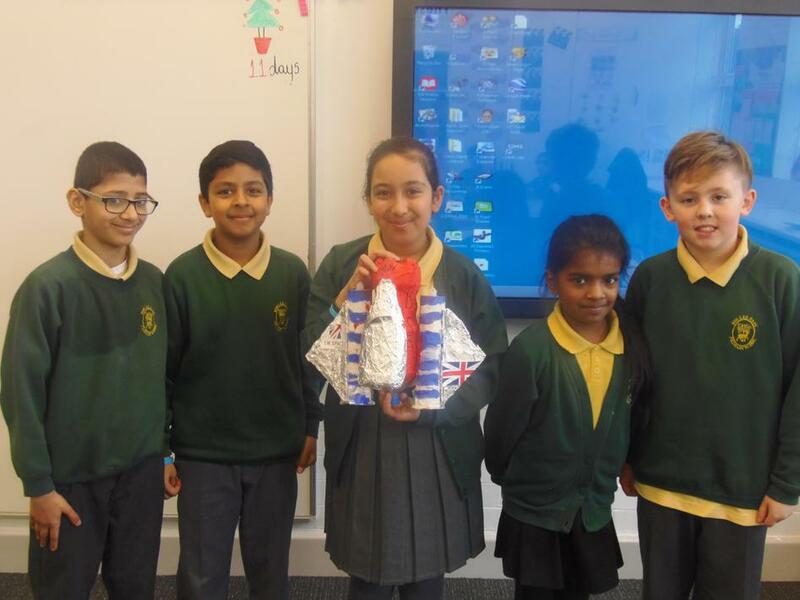 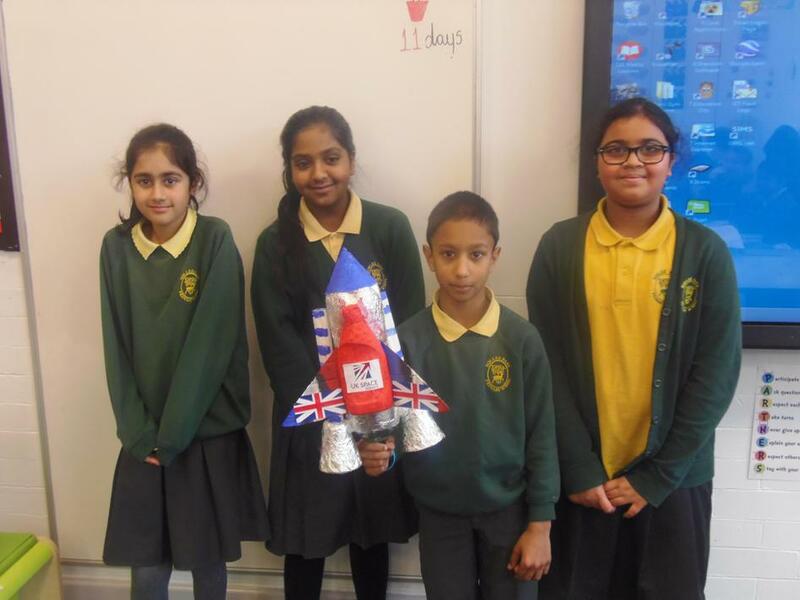 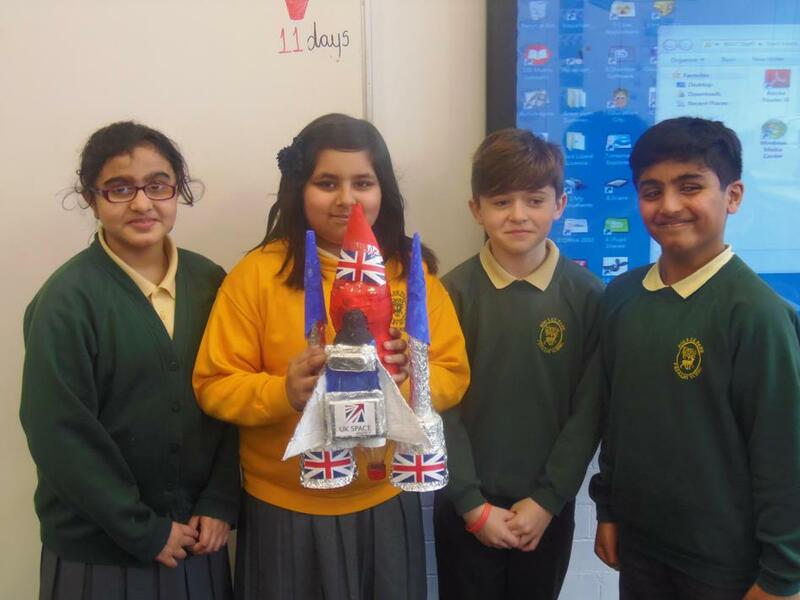 At the end of their topic, they were set the challenge of designing, making and launching their own rocket for the British Space Agency. 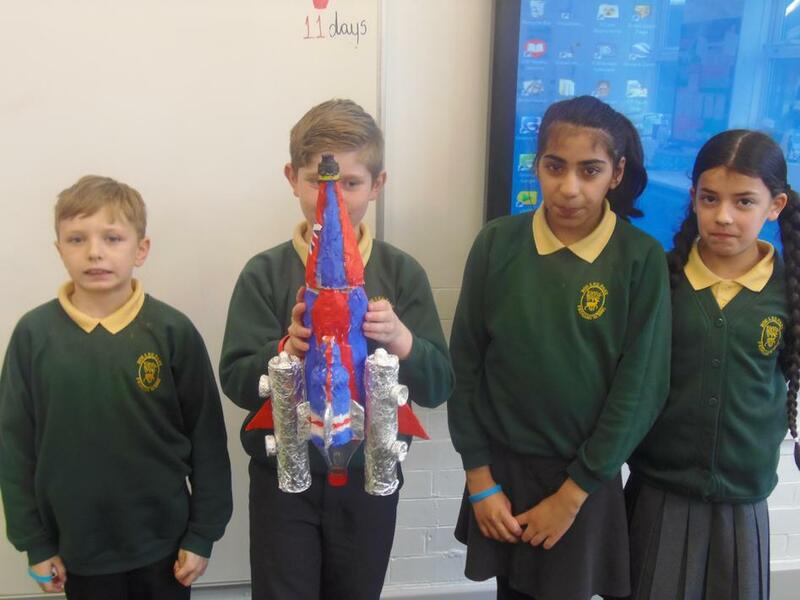 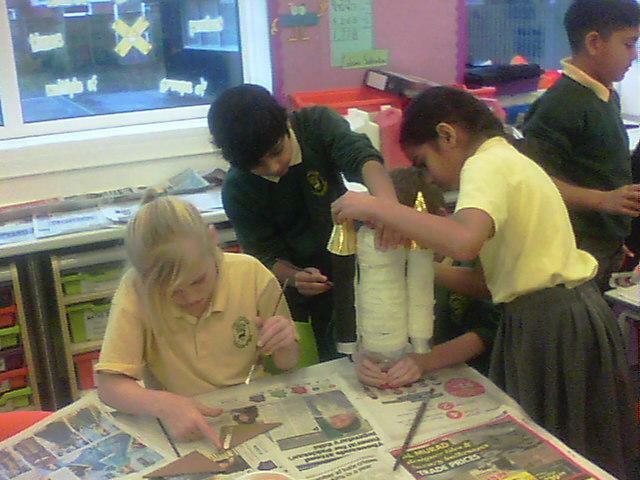 Not only did their rocket have to look aesthetically pleasing but they had to create a rocket that was robust and could travel the furthest. 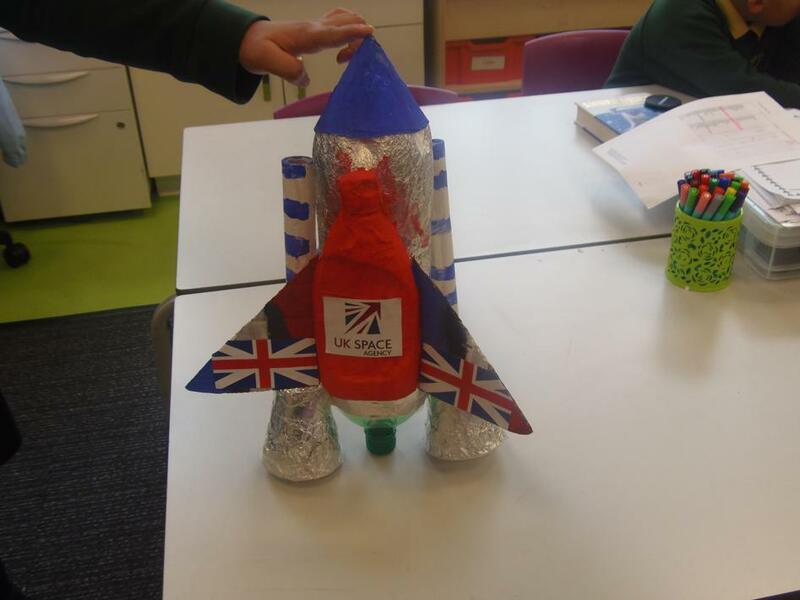 Each of the rockets were filled with 'Rocket Fuel' and were then launched very kindly by Mr Allen, who got rather wet and dirty at the launch pad. 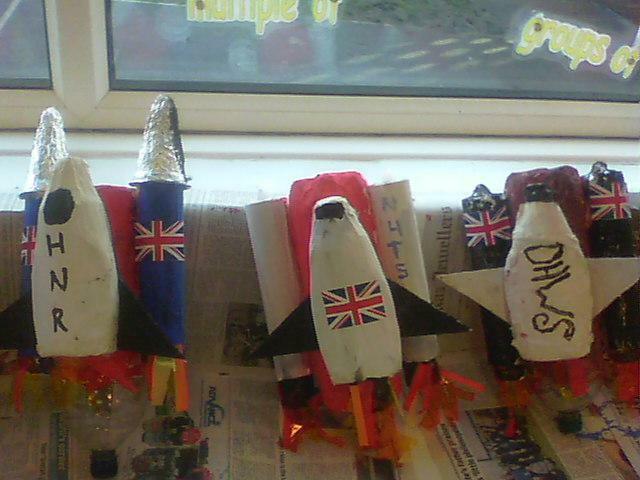 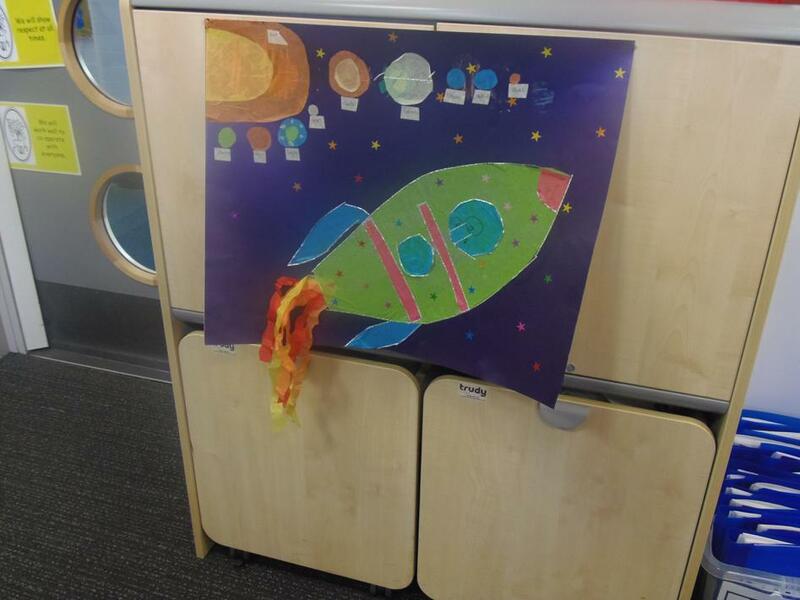 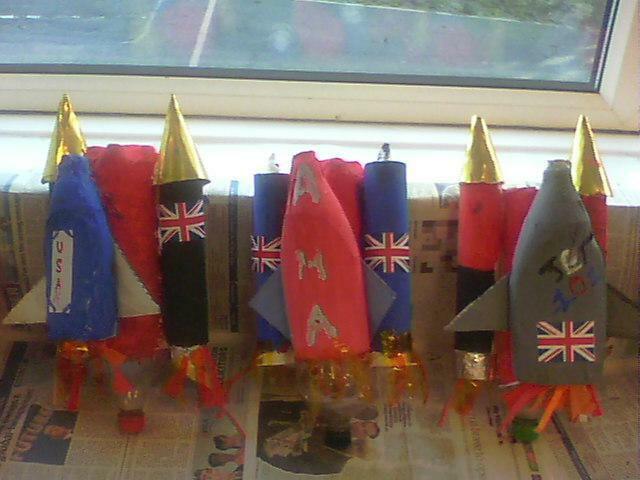 Take a look at some of our rockets. 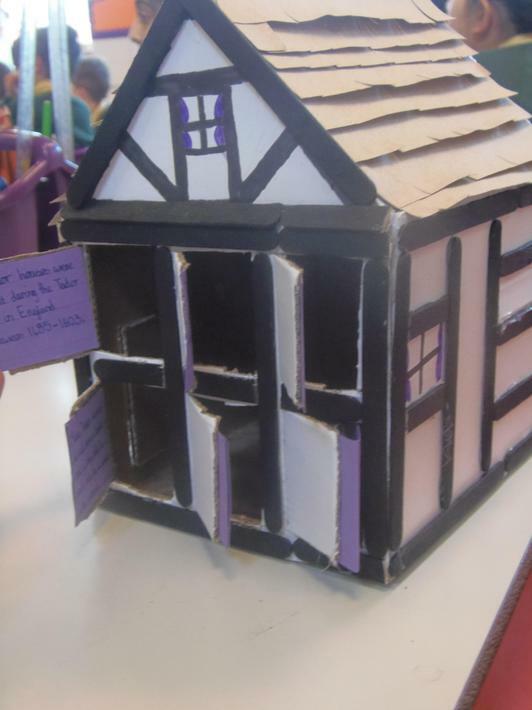 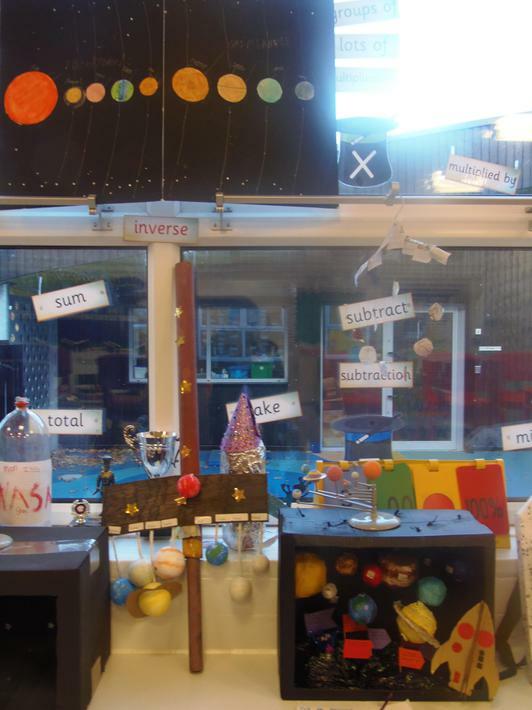 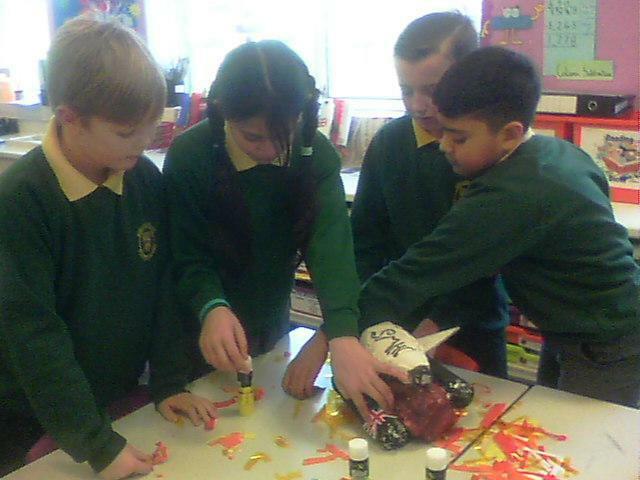 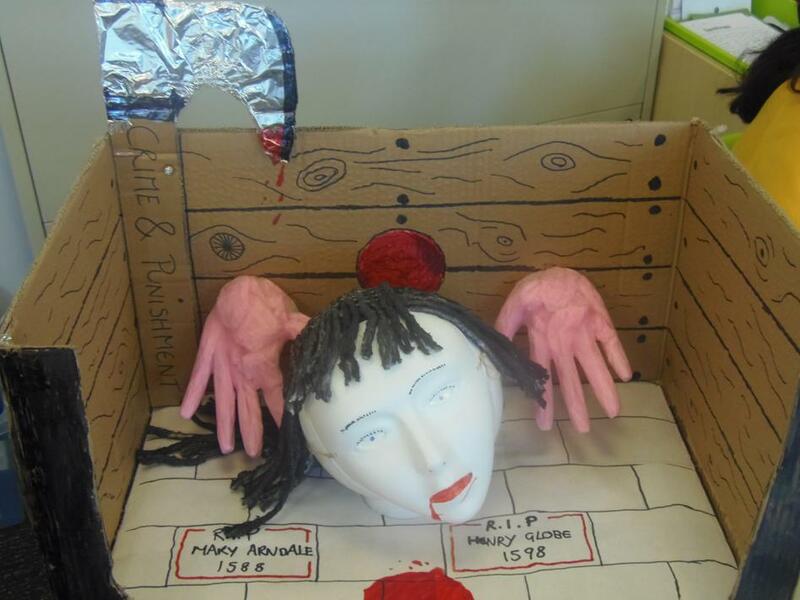 At the start of every new topic, Miss Dickinson and Mrs Hinksman always like to set the children a creative learning project to be completing at home during their holidays. 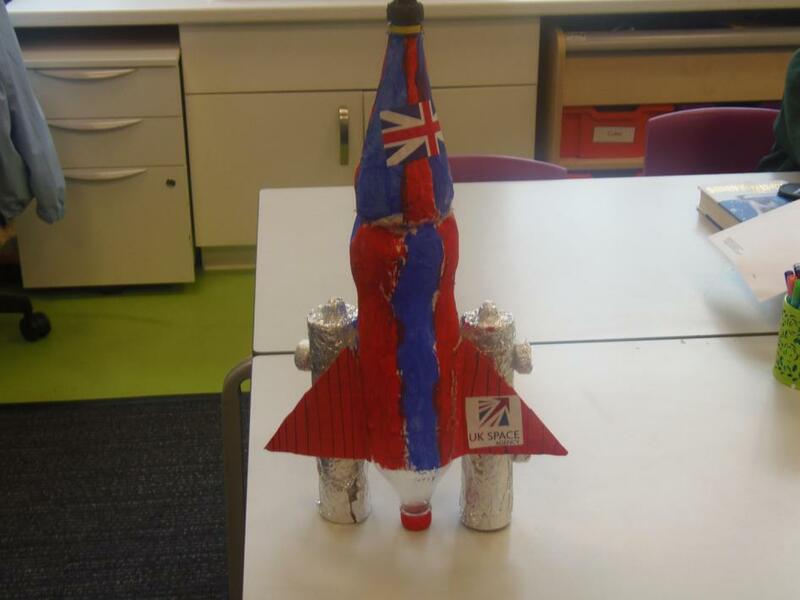 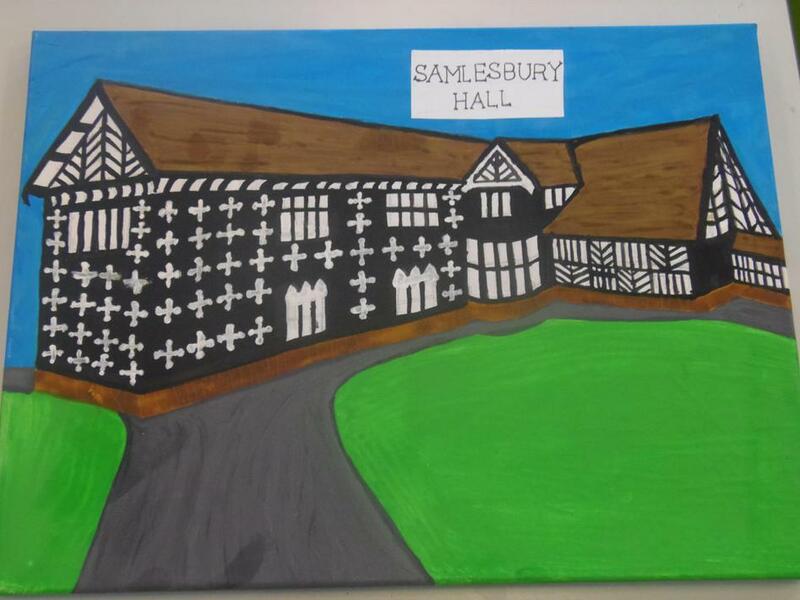 Check out what the children have produced. 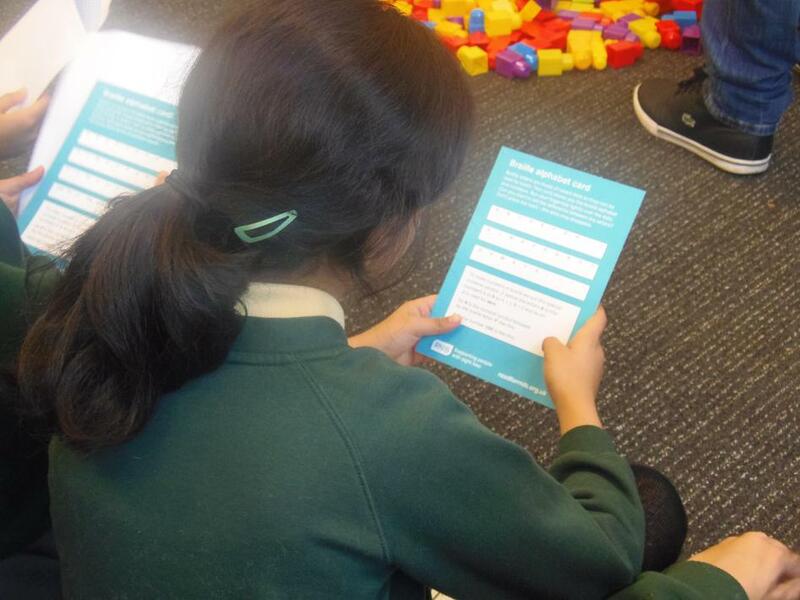 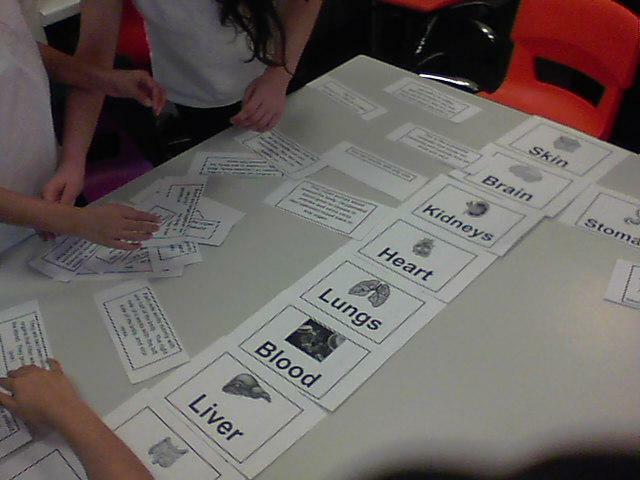 The Year 5 children were very lucky to take part in a disability awareness afternoon. 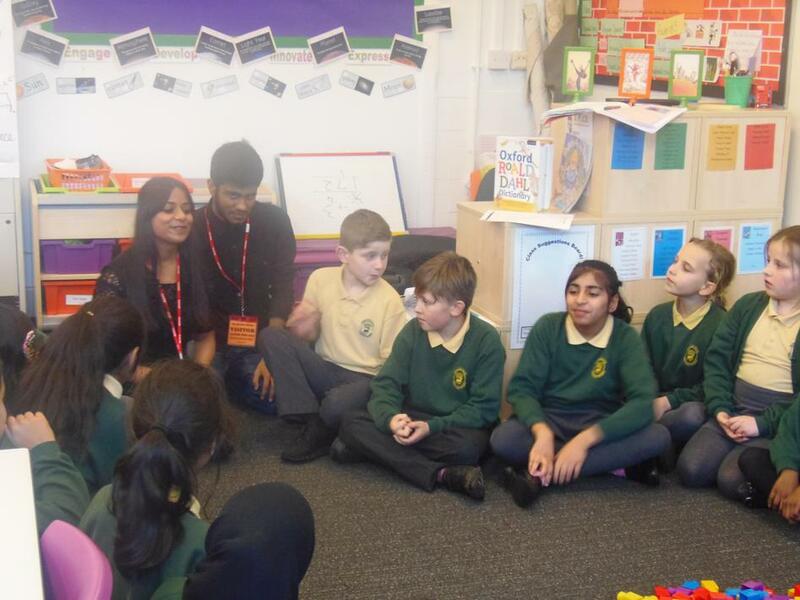 During the afternoon, they were able to meet Nadia who was blind. 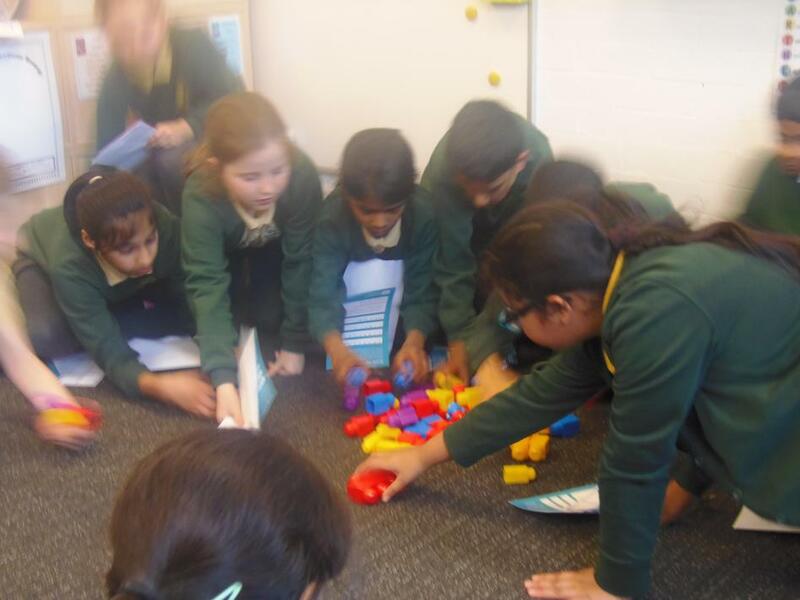 She talked about what it was like to live with her disability on a daily basis. 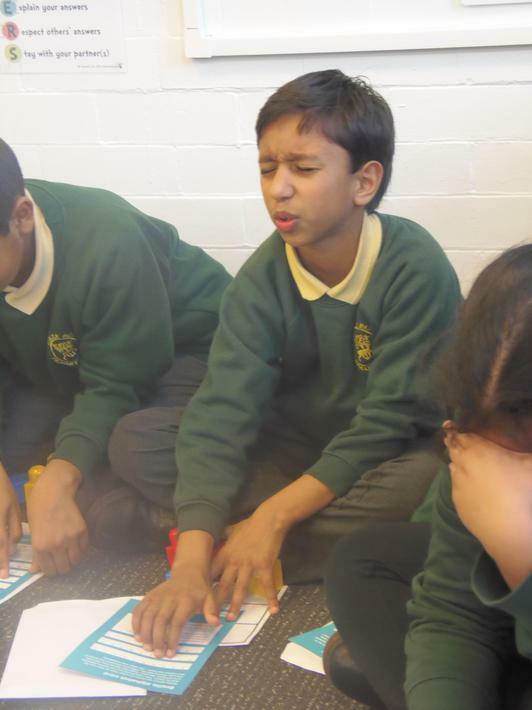 The children were then taught how to read Braille and were set the challenge of writing a friend a message in Braille. 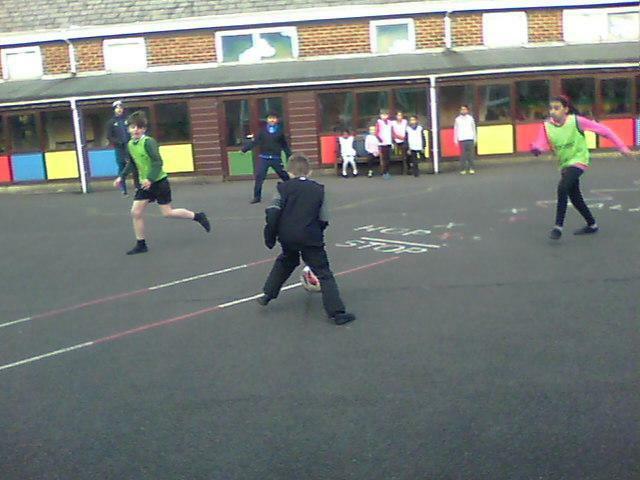 Look the children in action.